This is a post that is near and dear to my heart. 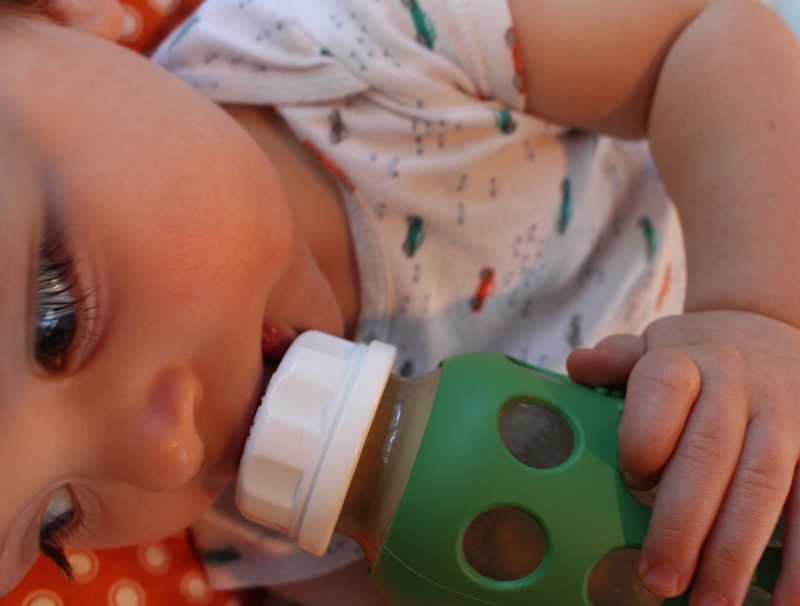 Having adopted my 2 children, both as infants, I needed to find a formula that was as close to breastmilk as possible. Well, that didn’t happen. Not only did that not happen, but I was shocked and upset with the poor quality of formula options out there. No child should have to grow and be expected to thrive with corn, soy, and low fat cow milk. I decided to take this opportunity to learn and be a voice for a community of parents who want and expect more for their children. Plus, many of the allergies (truthfully, most of the allergies) I see in my pediatric patients are those ingredients listed above. I personally have been making and using this formula in my house since 2012. I have hundreds of patients, friends, and family members who I have helped guide towards making this. I also have shown this recipe to many different naturopaths and pediatricians and have had a strong positive response. 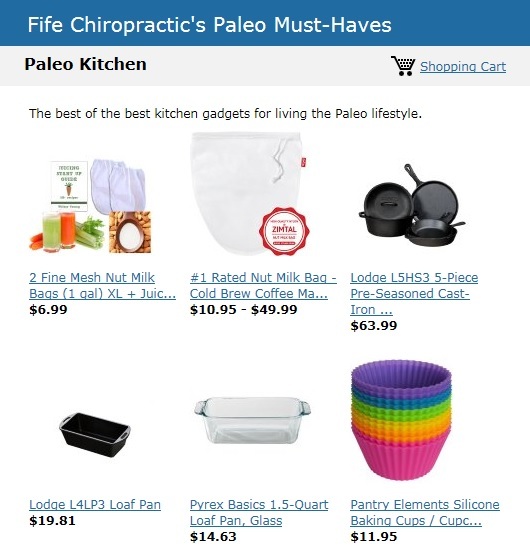 If your child is having any type of stomach problems or developmental issues I recommend following up with your naturopath or chiropractor to make sure you are covering all your bases. Many of my pediatric patients will go on this formula with a few tweaks or extra supplements added in to help with their particular needs. Use this as a guideline to help get your little one’s health on track but don’t neglect to get the additional advice of your doctor. 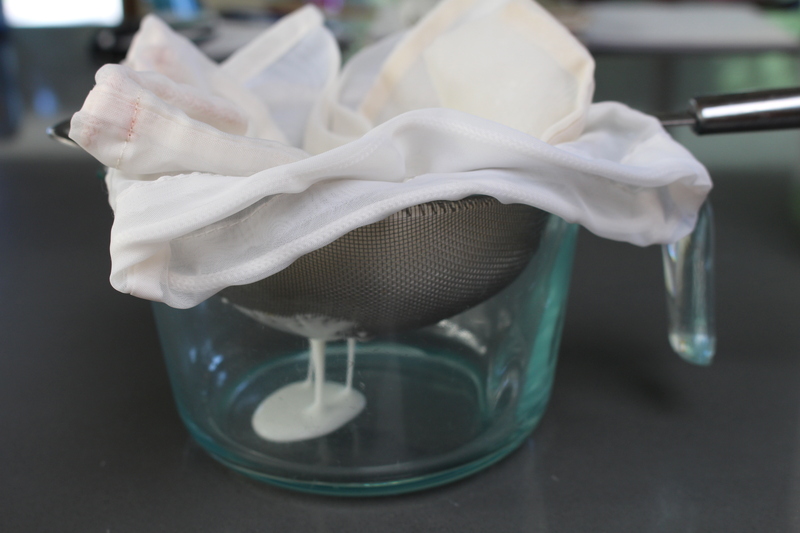 Prepare the whey by straining the yogurt/kefir. This takes anywhere between 2-6 hours to get a good batch. Sometimes even overnight depending on how thick the yogurt is. Do this by using your glass pyrex bowl. 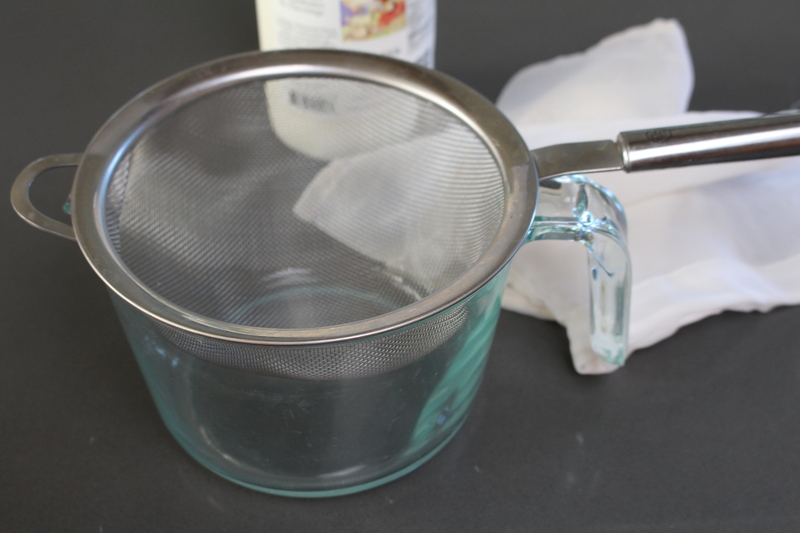 Set your strainer over the top of the bowl and lay your almond milk bags over the top. 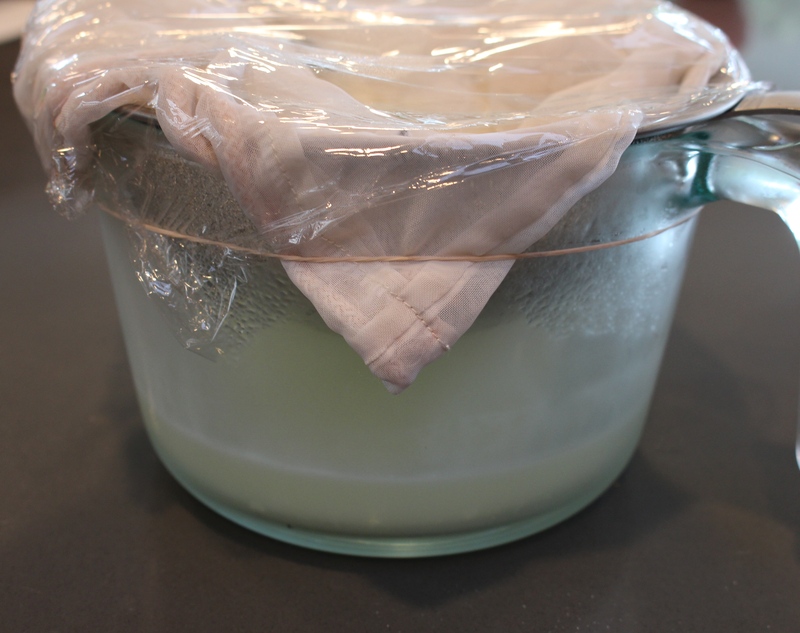 Layer 2-3 bags on top of each other (again, depending on how thick the yogurt is) Pour the kefir/yogurt over the top. 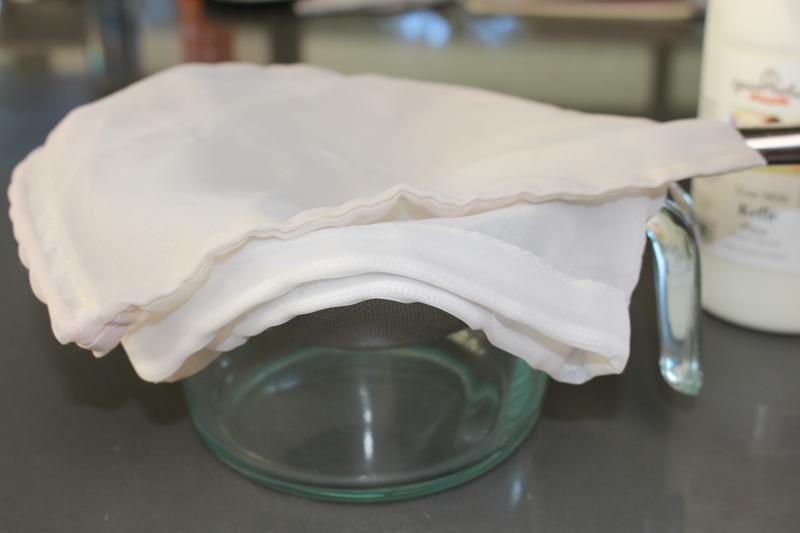 Place saran wrap over the top and store in the fridge while it separates. 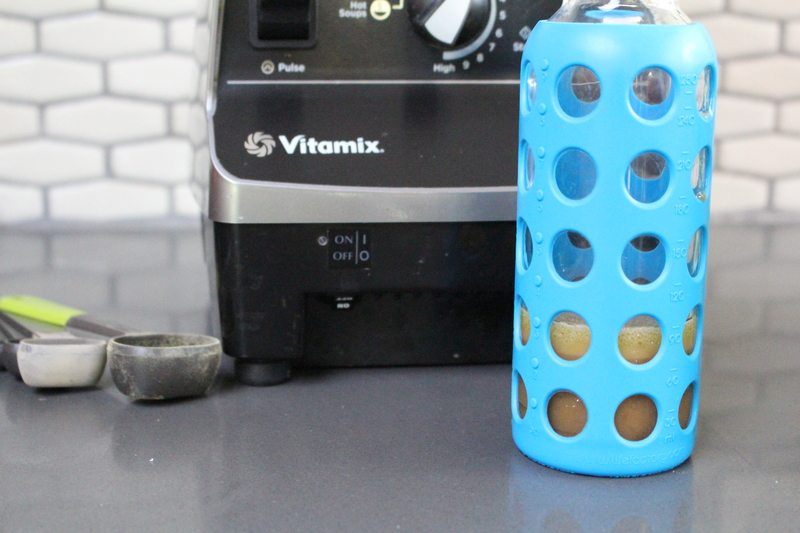 Fill your blender with 2 cups water. Next, add in your molasses and your bone broth. 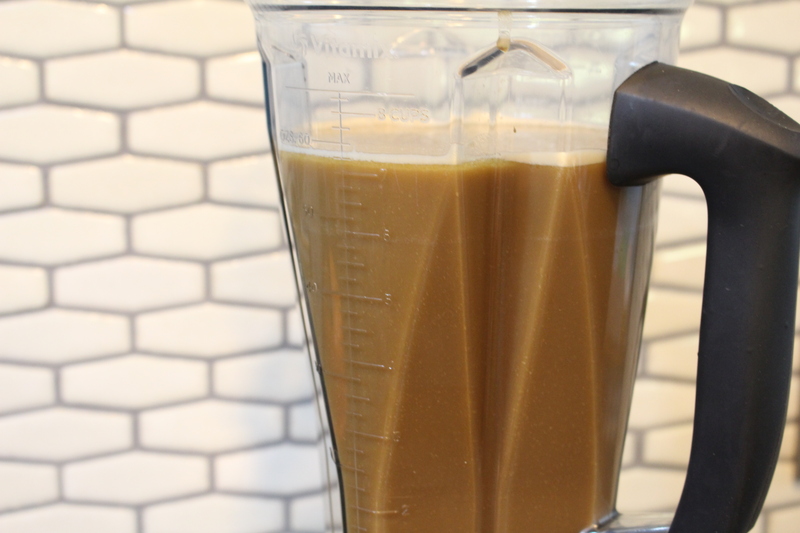 Blend for an additional 5 seconds (if you blend for more time it will become frothy which you do not want). Pour the desired amount into each bottle. 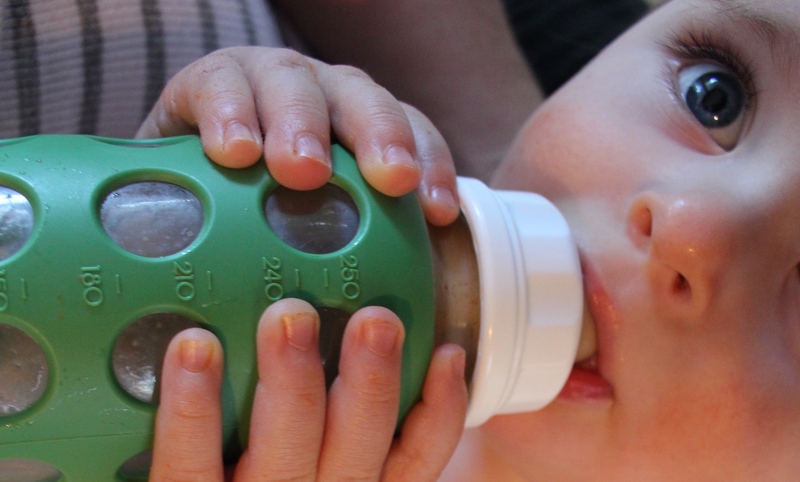 If your child is drinking 4 ounces per feeding pour 2 ounces of the formula into your bottles. So the blend should be 50% formula and 50% goat milk. Once your child is about 9 months old you can change the ratio to 1/3 formula and 2/3 goat milk. 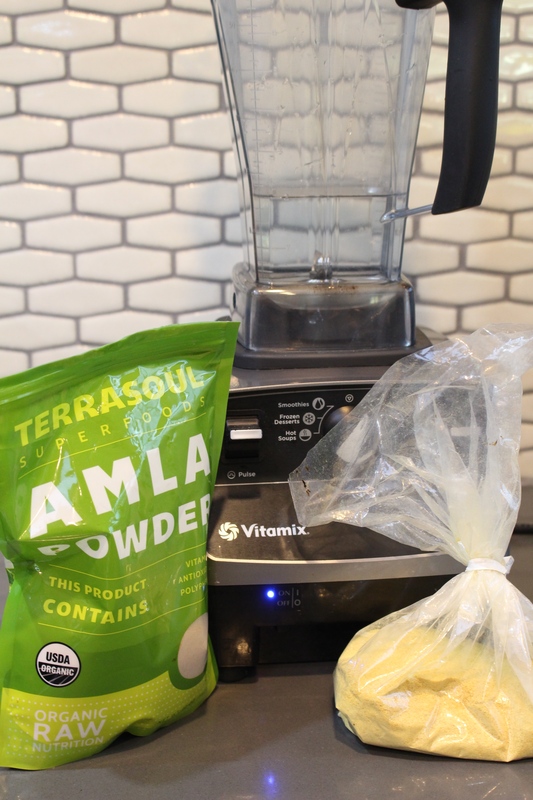 If you have any extra formula just pour it into an airtight pitcher and store in the fridge until you are ready to use it. 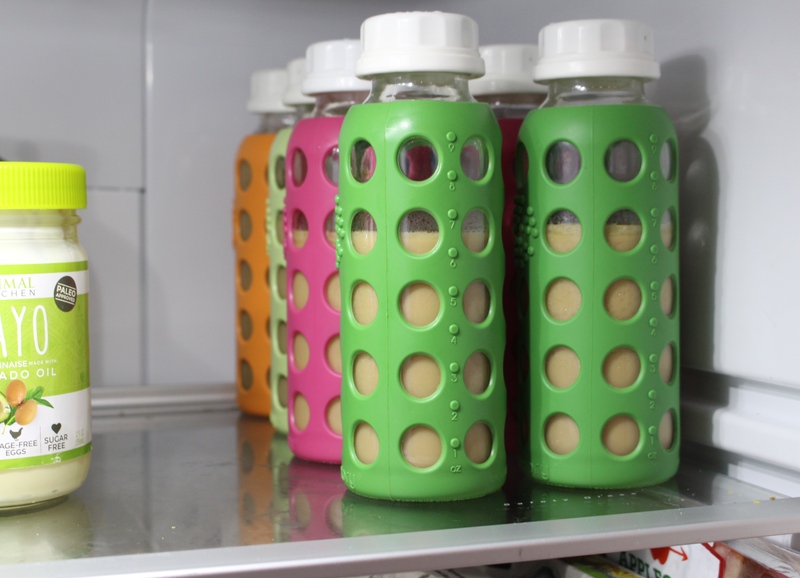 I always triple the batch of formula and just store the extra as it lasts for up to 1 week. The key is to only pour the goat milk into the bottle within 1-2 days of use. This helps keep the formula longer. Measure out your 2 tsp of coconut oil and put a little dollop in each bottle of formula for a days worth of feedings. You also could melt the coconut oil on the stove and blend it into the formula. I just find it easier to put a little in each bottle. When ready, warm the bottle in warm/hot water for about 3-5 minutes. And feed as you normally would. You can find out more information about the ingredients by going to the original posting of this formula by clicking here. Please don’t hesitate to contact us if you have any questions!